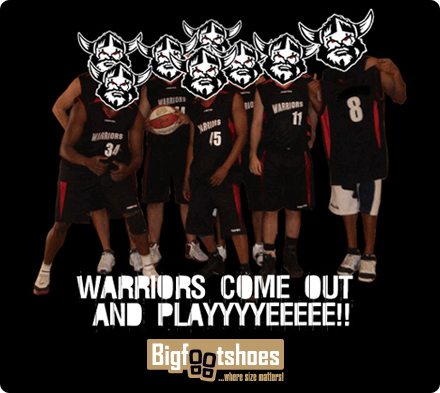 Warriors Come out and Playyyyeeeee!! Straight outta Windsor crazy ballers named Warriors!! Berkshire’s Friendliest and Fun Basketball Club – just ask the team!!! Tuesdays we hold our team training. Thursdays we hold our open scrimmages, so come out and play. We’re always looking to recruit new players and have room for all abilities.